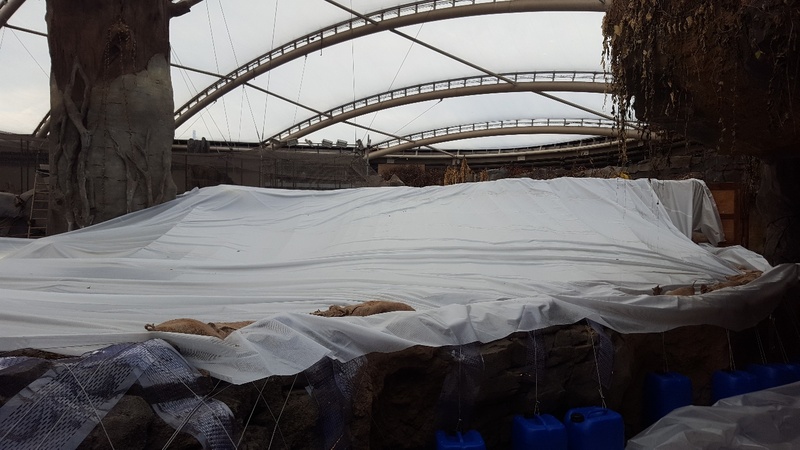 Following a quite serious fire at Chester Zoo, a client contacted us at allplas.co.uk as they had a large exposed area where the roof was missing and the Crocodile enclosure was exposed to very low temperatures and the rain. The client fitted cables across to walls and we supplied 2 large clear reinforced PVC sheets and several rolls of large bubble greenhouse insulation. The first sheet went over the cables, then the bubble was rolled out over that with the second sheet creating a sandwich to keep the bubble in place. The temperature went from 2 degrees to 27.5 degrees withing a few hours. The great news was that the ideal temperature for the Crocs is 28 degrees. 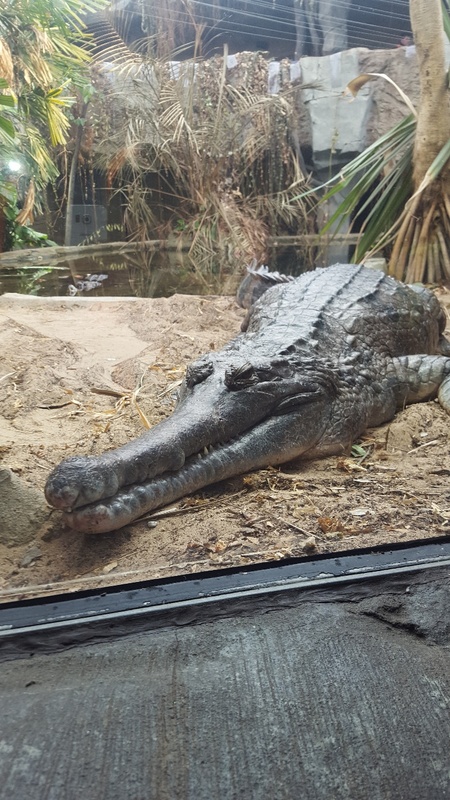 A happy Croc at Chester Zoo. Tarpaulins are very common nowadays. 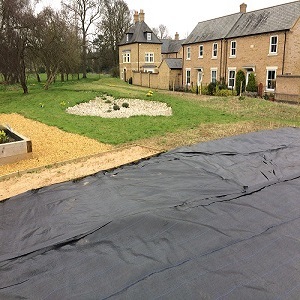 Tarpaulin has gained in popularity because it is flexible to use and is virtually weatherproof. 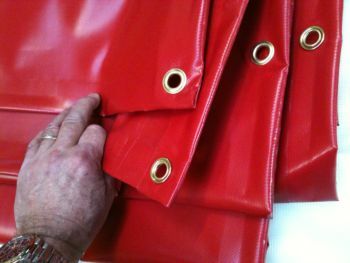 Not all tarpaulin materials are weatherproof, though most of them are flexible. For example, canvas is a good cover against the heat but it’s not really water resistant so it might get wet one way or another. 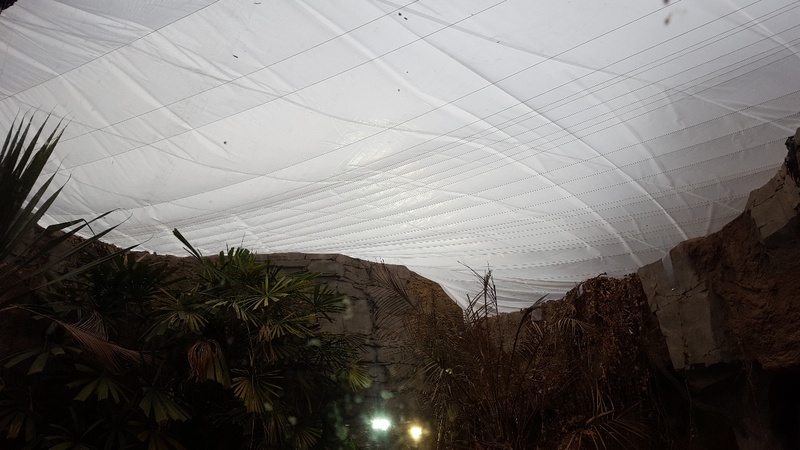 Woven Polyethylene is the most common type of Tarpaulin, these are woven and then laminated, the lamination is the thin clear film put over the weave to make sure it is watertight. Some cheaper polyethylene tarps are only laminated on one side so even a scratch can damage their surface and let water through. 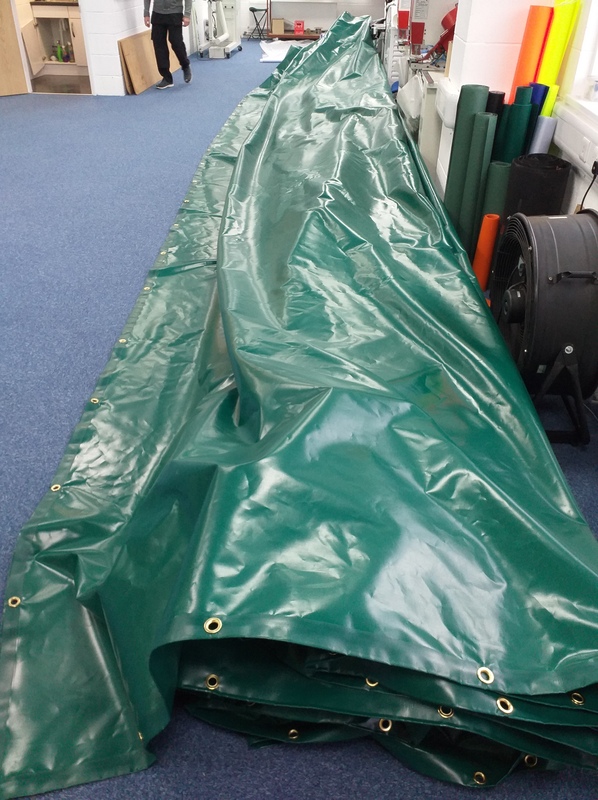 Polyester reinforced PVC tarpaulins, like the ones we make here at allplas.co.uk are 100% waterproof and can put up with all sorts of wear and tear. 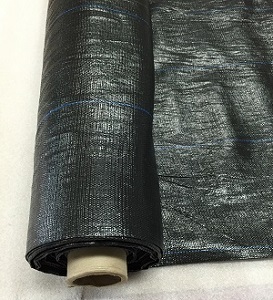 These are a closely woven polyester weave that is then homogeneously covered or dipped in PVC to create one single and un-separable sheet. Available in a great range of colours and suitable for almost all environments. Aside from different materials, tarpaulins can also be classified according to their thickness. A lightweight tarp is said to be between 65 – 100 grammes per square metre. Ours are 100gsm and available in Olive Green or Natural. Natural is a translucent white that lets lots of light through. A heavy duty tarp is 610 grammes per square metre. Just like with their different thickness, the heavier the gsm, the better the tarp will last. Probably the best way to work out what tarp you need is to ascertain firstly how long you need it for and whether you want to reuse it. Will it be put over something that could wear through a light one quite easily. Is it in a sheltered environment or on something like a boat and finally do you want one a particular size with eyelets closer than the standard bought sheets. In an exposed environment over an object with fairly sharp corners, do not buy a cheap or light tarp, it will not last you anytime at all. If you do have a cheap lightweight sheet under these types of conditions, cover any sharp surfaces with a piece of cardboard or another piece of plastic to stop the chafing. Also once tied down, put some additional rope over the sheet as the eyelets are sure to pull loose. 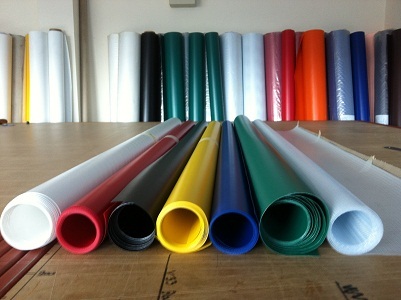 Use one of our 610gsm polyester reinforced PVC Tarpaulins and you can choose from a great range of colours, we will put solid brass eyelets in all the way round at 500mm spacings and of course in the four corners, we will make it to whatever size you want and deliver it in a couple of working days. Tarpaulins can be easily cut. It doesn’t matter whether you want a classic rectangular billboard, poster or advertisement or if you want a circular one because tarpaulins can easily be cut, even without using cutting machines. All you need is a pair of sharp scissors. Tarpaulins are very affordable. Although big companies can afford LED and TV advertisements, they still opt for tarpaulin billboards because they are a good deal cheaper. They are also as effective as the two former methods of promotion or advertisement. In fact, the price of an LED billboard or a TV advertisement is sometimes three times as much as the cost of tarpaulin posters or billboards. Tarpaulins are durable and weather proof. Since tarpaulins are made of polyester reinforced PVC, they weather incredibly well. They are regularly reported as lasting over ten years. Tarpaulins can cater to all sizes. 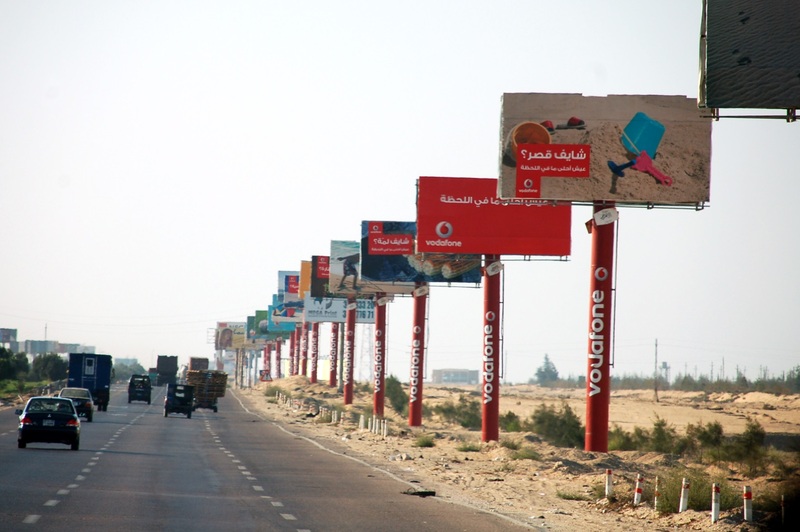 LED billboards are very costly, especially the large ones. Same thing with TV advertisements: if you exceed the specific number of seconds, you will have to pay more. Tarpaulins can be posted for a longer period of time, in advertising spots, at a much cheaper rate. Although you will have to pay more for the advertising space, the overall cost will come in a lot cheaper as tarpaulins are very affordable. Tarpaulins can be used for other purposes when the period of promotion is over. Tarpaulins can of course be re-used once the promotional period is over. The tarpaulin can be employed as a dust sheet when decorating or you could use it as ground cover for a picnic. There are numerous ways you can re-use them because tarpaulins are very functional and adaptable. If you are looking for affordable but very effective promotional materials, visit Allplas.co.uk. Contact us now will all your enquiries. Summer is back and camping is one of the best ways to enjoy the outdoors and spend great time with your friends and family. When it comes to making a temporary home for your outdoor adventure, tents will surely make it at the top of your list. Sure, there are many types of camping tents you may buy but they may not be a good choice to protect you from natural elements. What if it rains and your tent is made of a less than waterproof material? Instead of getting soaked up, getting muddy, or going grumpy, using a tarpaulin can be a real good move. Unlike the typical canvas tents, tarpaulins can be useful covers wherever you want to pitch your tent as a sort of protection from the sun and rain. In fact, you can also make use of a tarpaulin as a cover on the ground. Just like tents, there are also different types of tarpaulin depending on the material they are made up of or the purpose that they serve. For a quick overview, tarpaulins or tarps as they are usually called can be made of woven polyethylene, polyester reinforced pvc, canvas or mesh. Most tarpaulins are flexible enough to use as a groundsheet or an overhead cover due to the fact they are 100% waterproof. When it comes to doing outdoor activities especially camping, the best type of tarpaulins to use are polyethylene tarps or poly tarps because they are able to block sunlight and keep water out of your tents. On the other hand, you may also go for other types of tarpaulin depending on your needs. If there’s really no chance of rain, UV-protected tarps would be a good choice especially if you are going to camp for days under the sun. 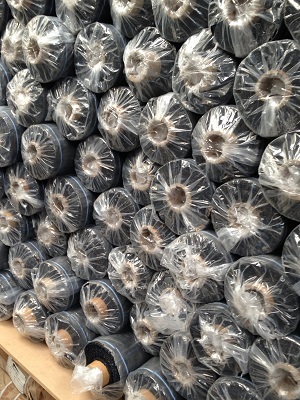 Flame retardant tarps are also available especially if you need fire-protection. If you want the very affordable tarpaulins which are suitable for good weather camping and is resistant to water and is lightweight, standard light tarpaulins would be your best choice. But then, if you are camping within heavy weather conditions and you need a tarpaulin that is stronger than standard ones, waterproof and durable heavy duty tarps is the right tarpaulin for you. To make this easier, determine first where exactly you are going to camp, what the weather will be, how long you’ll be camping, and what general purpose your tarpaulin would serve. This will allow you to choose the best tarpaulin for your camping and make the process of buying the right kind easier to do. Also, put into consideration the right tarpaulin size you should use for your camping. Your tarp size should depend whether you’re going to use it as a groundsheet, a tent, or simply a cover to protect you against the sun’s heat. Last but not the least, always factor in your budget. The cheapest tarpaulin available is the light or regular tarpaulin suitable for a short camping trip in a fairly good weather. But then, if you will be camping out for days under the heat of the sun, rain showers, or a windy day, a heavy duty tarpaulin although costlier is more recommended. Whether you are a large company, a small company or an individual needing to buy materials, Allplas.co.uk is the ultimate match for you. Nets, tarpaulin, polythene sheeting, coverings, cords, ropes, liners, tapes, acrylic mirrors, sacks, insect mesh, safety netting, sports netting products and a lot more home and commercial essentials, we got them all in different kinds. Allplas provides ready to purchase products and specially designed, made to order products to respond to the preferences of the customer. We do not have store outlets because we would like to supply our customers the products they need with outstanding quality for the lowest prices. Allplas.co.uk ships nationally and internationally. Through this practice, we can save up on space, hassle and of course, your car gasoline, since you don’t have to leave your place to go to an outlet. In order to maximise the shipping fee, we encourage our customers to buy in bulk. Buying in larger quantity will help you save time. Your schedule won’t be constrained because aside from setting aside time for you to go to the store or to call the supplies section of your company and discuss the budget you can just finish the remaining work in your office or spend time with your family. The longer the supplies will last, the more time you’ll save. Since we aim to ship our products straight away, simply add the items in our online basket, call us first at 01462 682663 to check the stock and availability of the product you want. If your order falls under the ready for purchase type of product and it is ordered before 2:00pm on a weekday, most probably, the product will be delivered the next day through UK Mail. Saturday or next day in the morning after purchase delivery is available through Checkout. If your products fall under the made to order option, these items will be shipped up to 7-10 days after your purchase since it will require us ample time to accomplish your request. However, please note that the next day delivery is not a guarantee because of certain circumstances. This is also limited to the UK Mainland excluding the Highlands of Scotland. To know more about our products and shipping fees, you may visit our website. You may also want to write a review for us in Hotfrog. Protection on scaffolding, pretty much as big and strong as you can imagine. A great cover for a boat. There are basically five materials that are commonly used to make tarpaulins: polyethylene, canvas, vinyl, silnylon and mesh. Take note though that not all poly tarps are UV-treated making them brittle over time, especially when exposed to water and direct sunlight. Polyester Reinforced PVC tarpaulins are made from a closely woven polyester fabric which is incredibly strong and then its immersed in pvc. 100% Waterproof, super strength, more resistant to shafing than poly tarps and supple to handle for many years. This is the same material that is used on a curtain side truck. Mesh tarps are manufactured by using nylon threading to allow the free flow of wind and water. Mesh tarpaulins are a good choice if all you need is a tarp to reduce wind flow. Also, take note that tarpaulins differ in cut size and finish size, strength, thickness and colour. 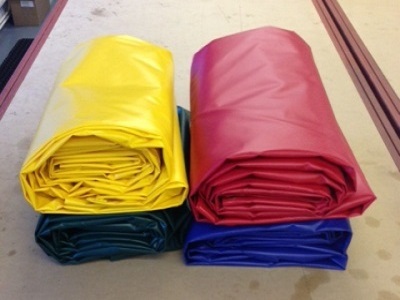 Contact us at All Plas and we will help you choose the right tarpaulin to suit your needs.